You don’t have to be coming to see a show to visit the Ventnor Exchange. Did you know we also have a record store open all year? Re-discover the joy of shopping for vinyl! Enjoy a coffee or a beer while you look through the records, try some out and discover new music and old classics. We stock new releases and re-issues from all the major labels as well as the majority of established independent labels spanning rock, jazz, electronic, folk, world. We also have a smaller range of second hand records. 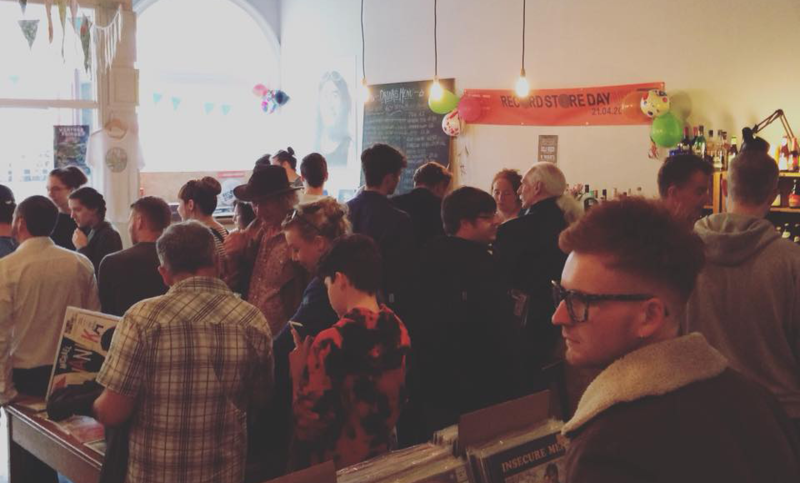 We’re also the only official store on the Island to take part in the annual Record Store Day celebrations in April! Keep an eye out for regular live ‘in-store’ gigs and talks! Can I request an album? Yes, send us an email to store(at)ventnorexchange.co.uk with as much information as you can and we’ll see what we can do. We can normally get hold of most records released in the last of couple of years. You can also contact us if you’d like us to get an album in for you that’s not been released yet and we’ll get it ready for you to be picked up from the Exchange on the day it comes out.  Yes, send us an email to store(at)ventnorexchange.co.uk with as much information as you can, or pop into the Exchange with a list or some samples and we can give you a price. We will buy most records in good condition except classical. We’re particularly keen on old soul/funk/ska and 90/00’s hip hop. 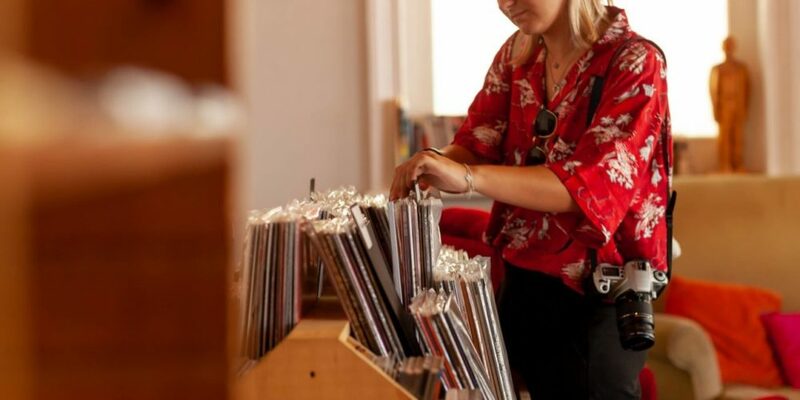 Record Store Day 2019: Win Tickets to IOW Festival!